You now have the possibility to move clips and compositions with your keyboard. To do it, select a clip in timeline and use the "Grab Current Item" (Shift+G) function from the Timeline menu. You can move a keyframe without altering it's value by using the vertical line that appears when you are above or below a keyframe. Organized effects under 3 categories, "Main" (which contains the most important audio/video effects), "Video effects" and "Audio effects". 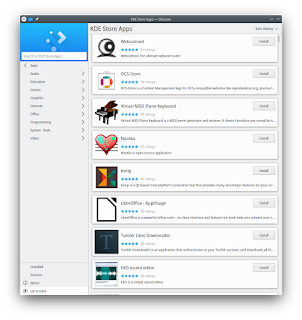 Since a long time, Kdenlive allowed users to download extra user contributed resources from the KDE Store. These download options have now been moved to more logical places instead of the "Settings" menu. 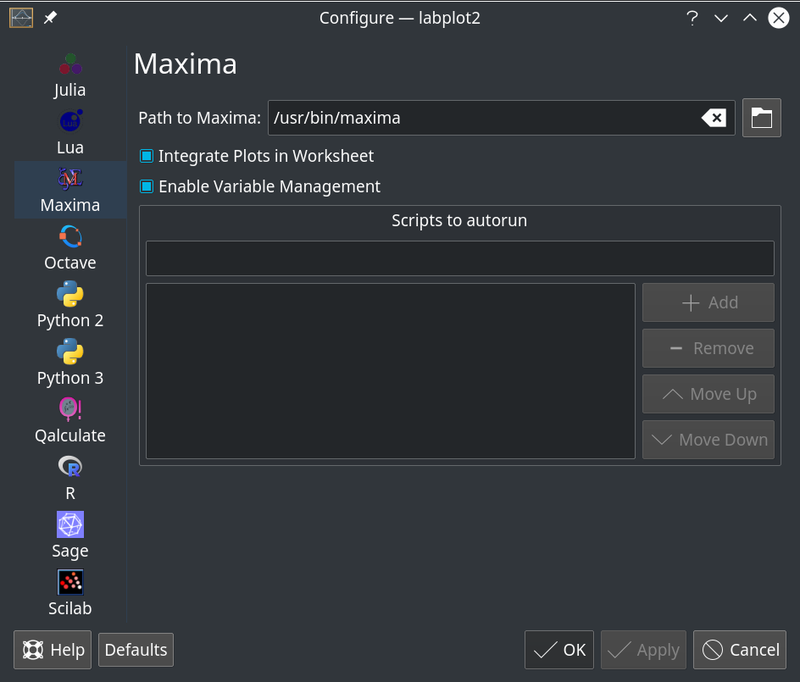 Title templates can be downloaded from the Titler dialog, Render profiles from the Render dialog, Luma compositions from the Composition list and Shortcut layouts from the Shortcuts dialog. 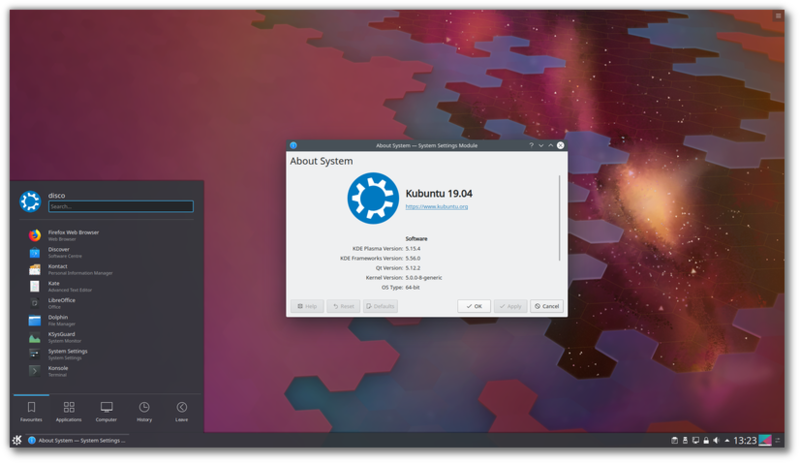 404848 Crash on "Enter Next Transcation"
406509 "Find Transaction…" dialog focus is on "Help" button instead of "Find"
Kubuntu 14.04 LTS was released in April 2014, and reaches 'End of Life' for support on 25th April 2019. All Kubuntu users should therefore switch to a newer supported release. Upgrades from 14.04 to a newer release are not advised, so please install a fresh copy of 18.04 or newer after running a backup of all your data. If you're celebrating Easter, we've got a gift for you: week 67 in KDE's Usability & Productivity initiative! And if not… well you get it anyway! Next week, your name could be in this list! Not sure how? Just ask! I've helped mentor a number of new contributors recently and I'd love to help you, too! You can also check out https://community.kde.org/Get_Involved, and find out how you can help be a part of something that really matters. You don't have to already be a programmer. I wasn't when I got started. Try it, you'll like it! We don't bite! 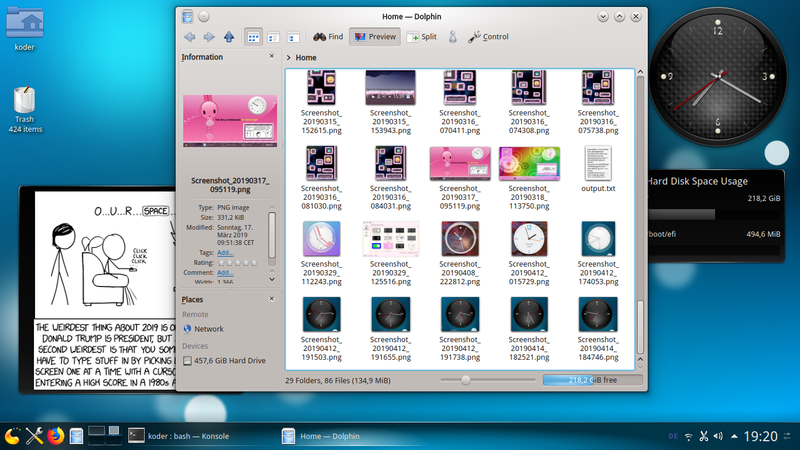 However Kipi Plugins are still supported by KDE apps KPhotoAlbum, Gwenview, Spectacle so they shouldn't disappear yet. I've made a new release available for download now. 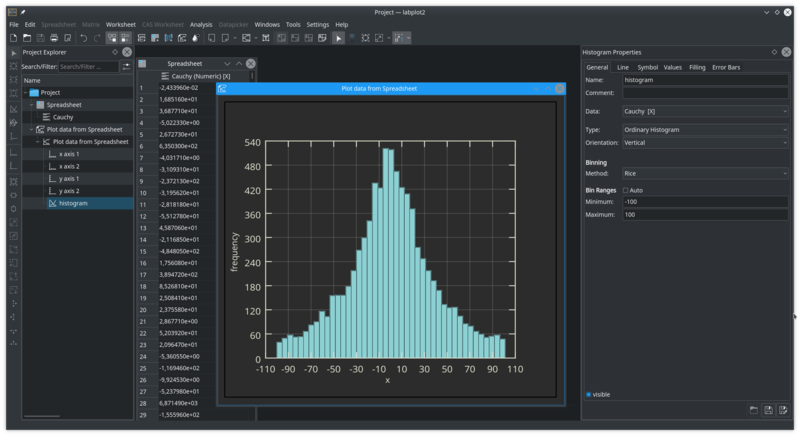 Ngspice raw files and ROOT files can also be used as a live data source - in this mode LabPlot monitors the external files, re-reads them completely on changes and updates the visualization of the data. See this blog post for an example video demoing such a workflow. In the spreadsheet, in addition to the already available methods for data generation (fill with constant values, mathematical function values, random values, etc.) 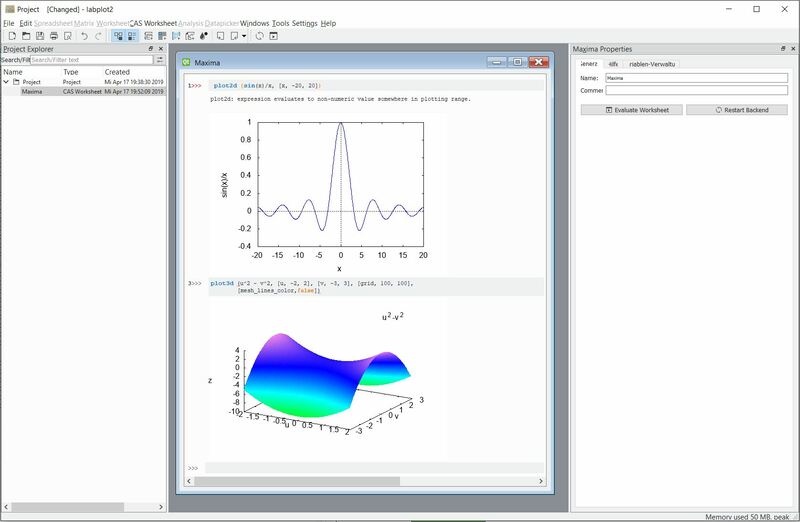 there are now functions for quick data manipulation - add and subtract a value and multiply and divide by a value. Similar functionality was also implemented for matrix data containers. When exporting a worksheet to a text file, we allow to specify the number format in the export options - similarly to how this is done during the import. Furthermore, it is possible now to export a spreadsheet into a Sqlite database. Rules are no longer required to specify output artifacts. As a result, rules whose main purpose is in their "side effect" will look more natural now, as they don't need to declare a dummy output file anymore. It is no longer necessary to start each project file with an "import qbs" line. We introduced the new property Qt.core.enableBigResources for the creation of "big" Qt resources. 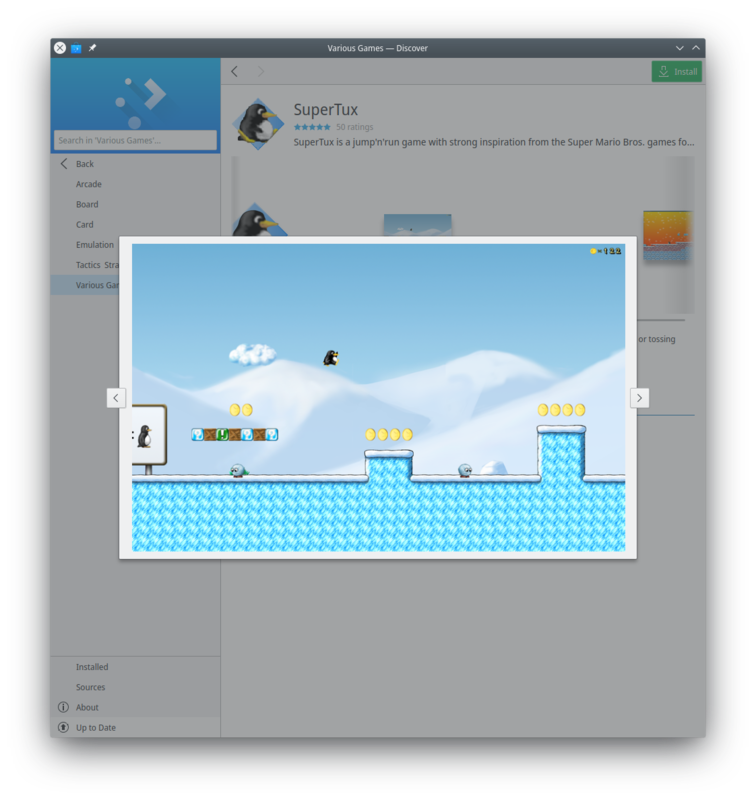 Building Qt apps is properly supported now. Some small changes to Qt's androiddeployqt tool were necessary to achieve this, so you need at least Qt 5.12. We introduced the texttemplate module, a facility similar to qmake's QMAKE_SUBSTITUTES feature. KDE's bundle of apps KDE Applications 19.04 has been released. Here at KDE neon the build servers have built all the .debs and the QA servers are now checking over them before publishing shortly. 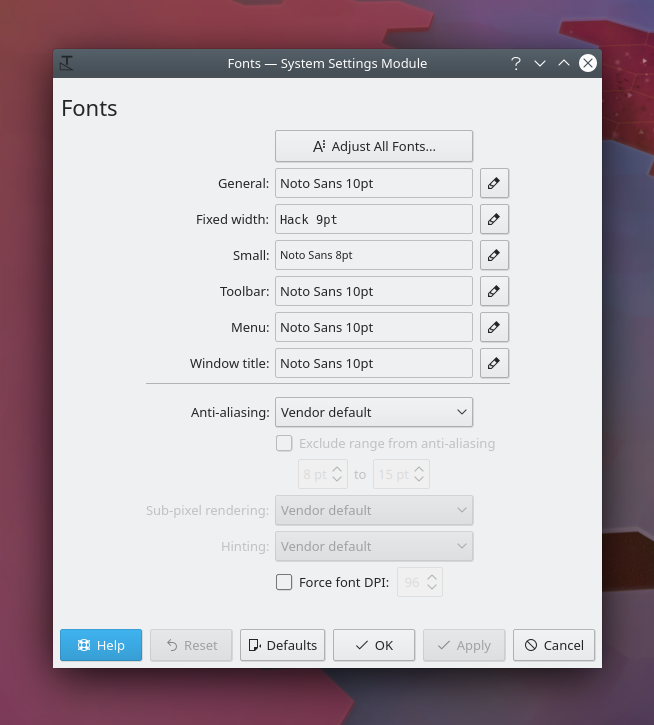 That's great if you run KDE neon but what about every other distro? 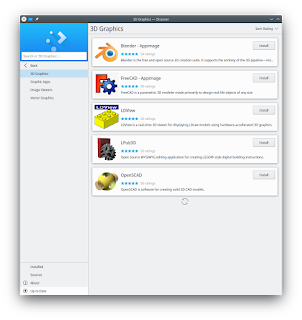 Well for the first time ever you can install 50-odd apps from the bundle from one of the new cross-distro Linux App Stores, the Snap Store. Snaps is a new container based format from Canonical and they can be installed on any Linux distro. 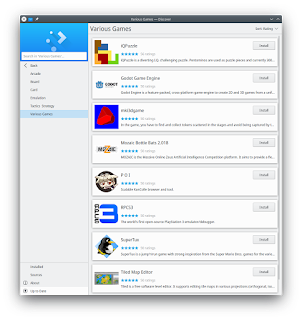 The spec and software is all open source managed from a centralised Store in much the same way as Google Play or Steam or F-Droid. 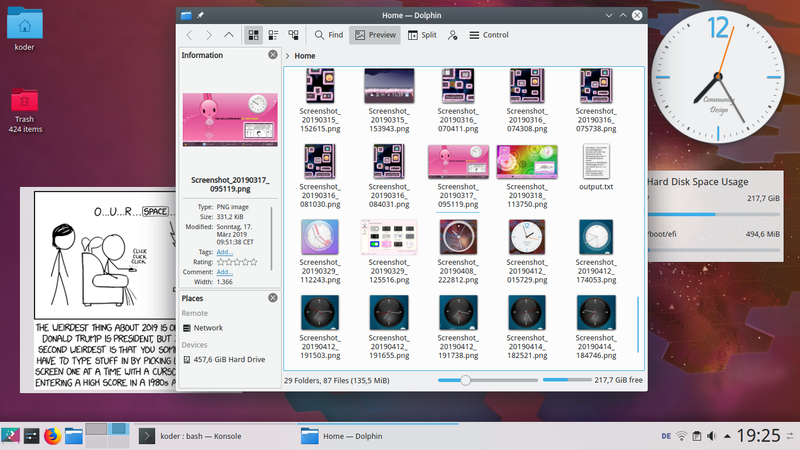 Here at KDE neon we have been experimenting for some time with this format and waiting for the needed features to be added so we could give a great exprience. There's still a couple of rough edges such as printer support or which directory the File Open dialog uses by default, which is mostly down to Qt and how it supports the xdg-portals spec. The store does not yet pick up all the meta-data such as icons and screenshots from Appstream metadata files. This is an exciting change in the way we deliver our software to you the user. No more having to go through a third party distro before you can install it, now we can release directly. Hopefully other App Stores will be supported in the near future too such as Flatpak/Flathub and Appstream/Appstreamhub. The new format puts app authors and maintainers incharge of their software. 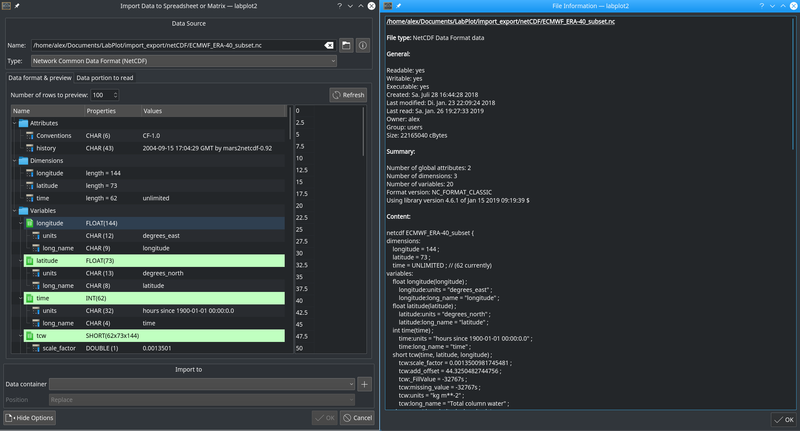 Currently it's done through KDE neon but there's no reason why that needs to be the case, it can and should be done through the same KDE repos the apps are in with continuous integration and deployment done from our new GitLab setup invent.kde.org. Watch out for blogs on details of how it works shortly. Code-named "Disco Dingo", Kubuntu 19.04 continues our proud tradition of integrating the latest and greatest open source technologies into a high-quality, easy-to-use Linux distribution. 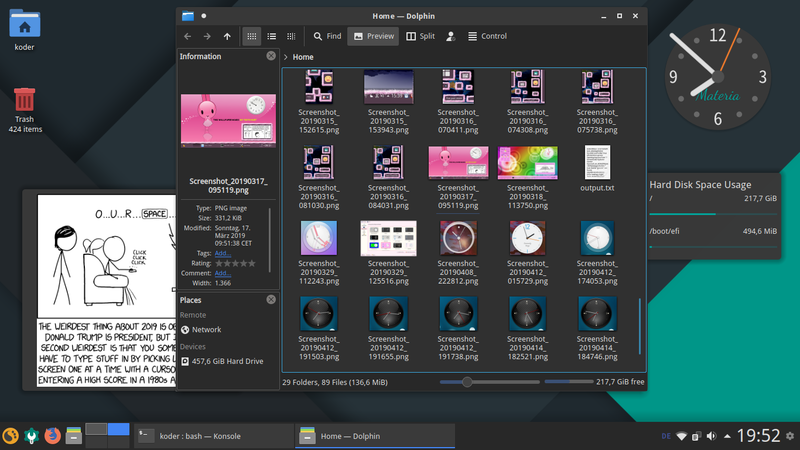 Well, not a real issue unless on started to restore an old theme like "Fluffy Bunny". And was wondering why it looks broken. And then wondering the same while playing with all the other old themes still available on store.kde.org. 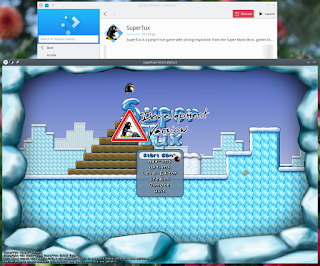 So, theme designers, please find a a new page on techbase.kde.org about Porting Themes to latest Plasma 5. It lists the changes known so far and what to do for them. Please extend the list if something is yet missing. 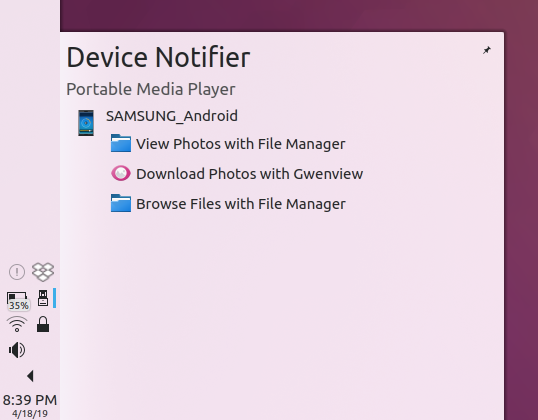 One might test the fixes in the code against one's themes with latest development versions of Plasma using Live images. Qt 5.12 LTS will receive many more patch releases throughout the coming years and we recommend all active developed projects to migrate to Qt 5.12 LTS. Qt 5.9 LTS is currently in 'Strict' phase and receives only the selected important bug and security fixes, while Qt 5.12 LTS is currently receiving all the bug fixes. 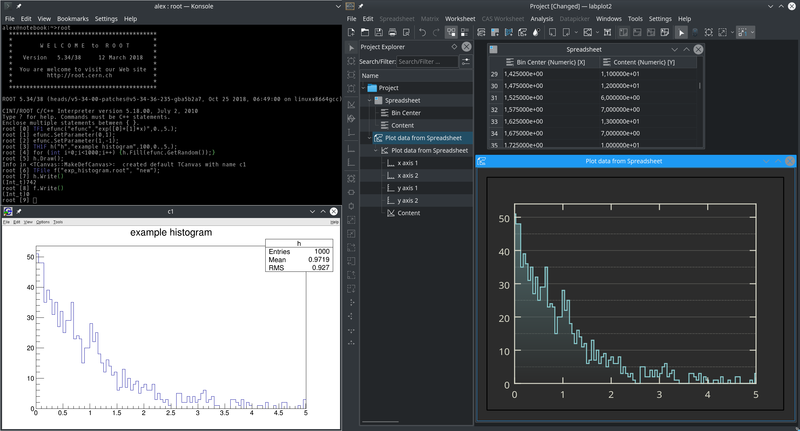 Qt 5.6 Support has ended in March 2019, so all active projects still using Qt 5.6 LTS should migrate to a later version of Qt.